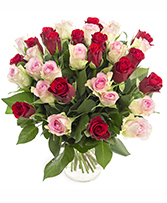 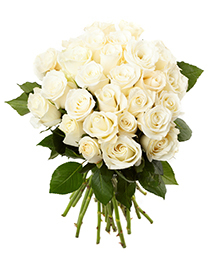 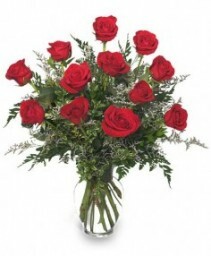 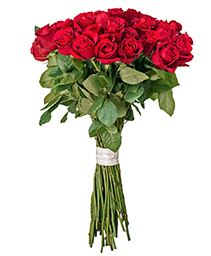 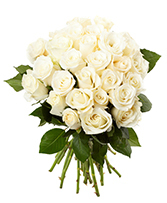 Glenhaven Florist - Order Roses with Wild Bunch Glenhaven. 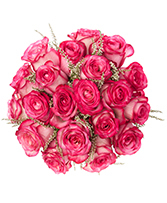 24 stem color rose bouquet. 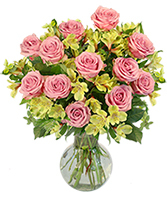 available in white, pink and yellow. Roses come in many colours, each with their own special message. 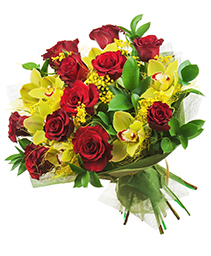 Send red for love, or yellow for friendship and caring. 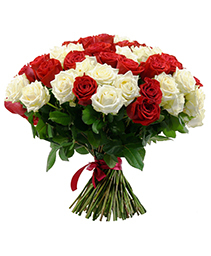 This classic flower makes a great gift. 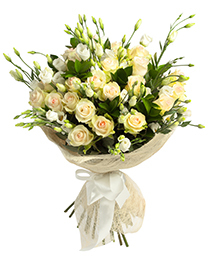 As your local Glenhaven florist, we will be happy to customise the perfect bouquet of roses for your anniversary, birthday or any occasion! 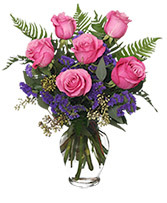 Give us a call or order flowers for delivery online today.